LAREDO, TX December 20th 2018—The Laredo Next Generation Rotary Club members will host a Christmas gathering to benefit the children of the South Texas Food Bank Kids Café program on Thursday, December 20 at Rosemont at Laredo Vista. Over 50 underprivileged children will be provided meals and gifts during the event. “Giving back to the community has always been the number one priority for the Laredo Next Generation Rotary Club. 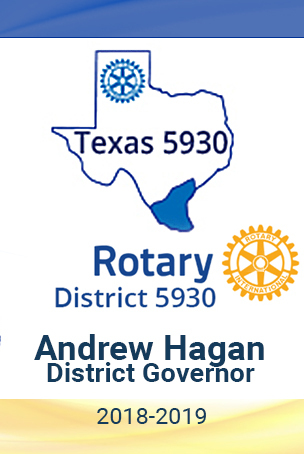 For this reason, we want to thank the South Texas Food Bank for providing us with the opportunity to serve children in our community,” states Roberto Diaz, Next Generation Rotary Club President. About the “Kids Café” - The Kids Cafe program offers various resources such as tutoring (promoting a bright future), computers, and meals for children. The program’s goals are to motivate, empower, educate on nutrition, teach life skills, and keep the children nourished. For most of the children (which are 17 years and younger) that attend the Kids Cafe the meal they receive is their last for the day. About the Laredo Next Generation Rotary Club - The Laredo Next Generation Rotary Club is a group of young professionals that have come together to serve the community. 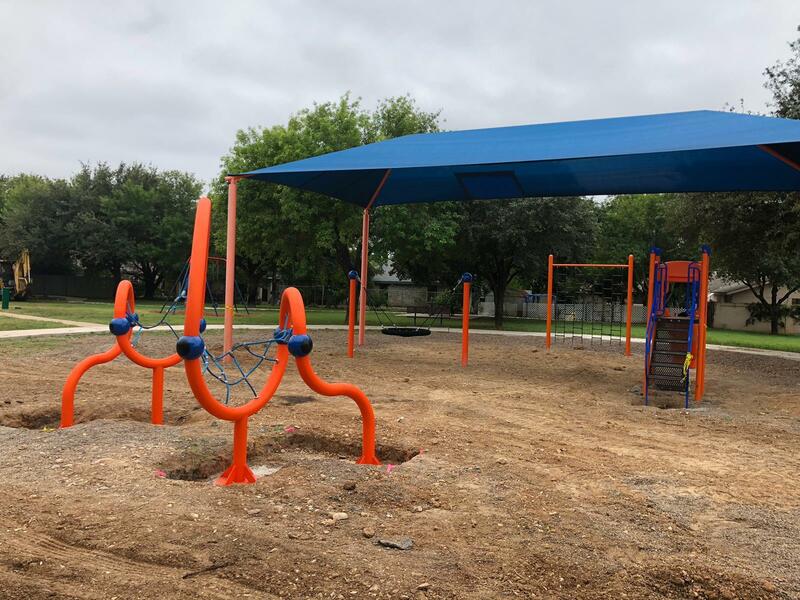 The club has built several playgrounds in areas of Laredo including North Central Park, Dovalina Elementary, Sacred Heart Children’s Home, and the most recent one in Las Brisas Park. In addition to several other small projects the club does to help around the community. To learn more about the Club, please visit their website at www.nextgenerationrotary.comThe club meets at Palenque Grill – San Bernardo every Wednesday at 7:30 pm. Laredo Next Generation Rotary Club provides school supplies and a monetary donation to Cigarroa Middle School. Rotary members and the children of Sacred Heart had fun building fall wreaths and having s'mores.